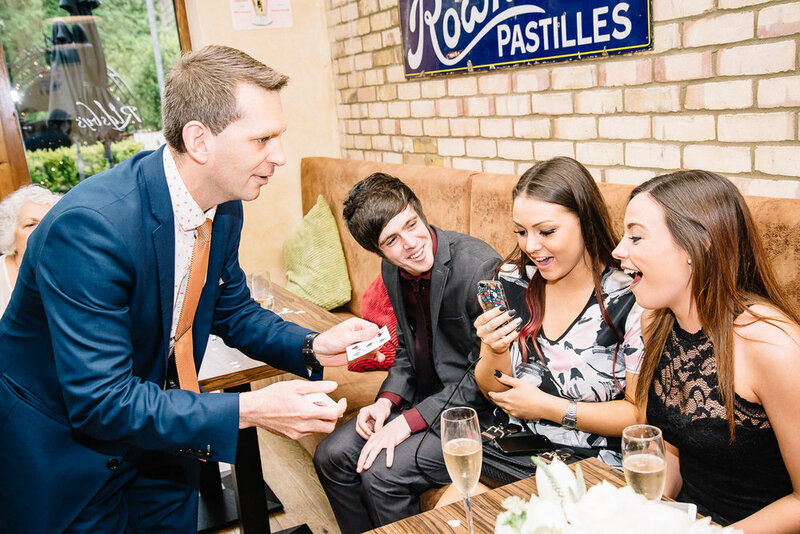 Awesome wedding photography of your big day, as standard! Hate posing? No problem. 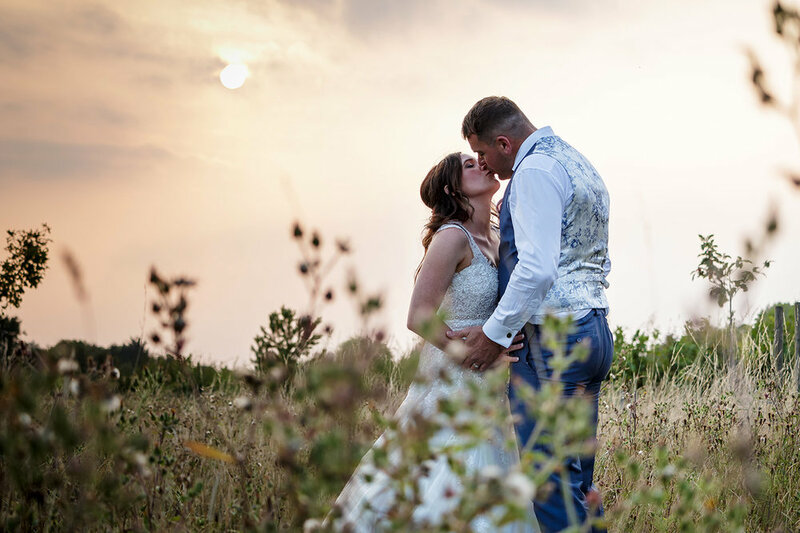 My approach as your wedding photographer is not traditional, essentially we shoot in a modern, moment driven documentary photographic style, meaning we avoid setting up any photographs (other than the group shots). Coming from a photo-journalism background, that means I am always anticipating the next moment – a fleeting embrace, smile or a spontaneous dance-off between relatives (this happens more than you think!). My guarantee is that you will be able to look back on a set of super-cool photos for years to come! I work unobtrusively (most of the time you will not even notice I am there!) as I find this helps to relax everyone on the day and leads to the best photographs for you. 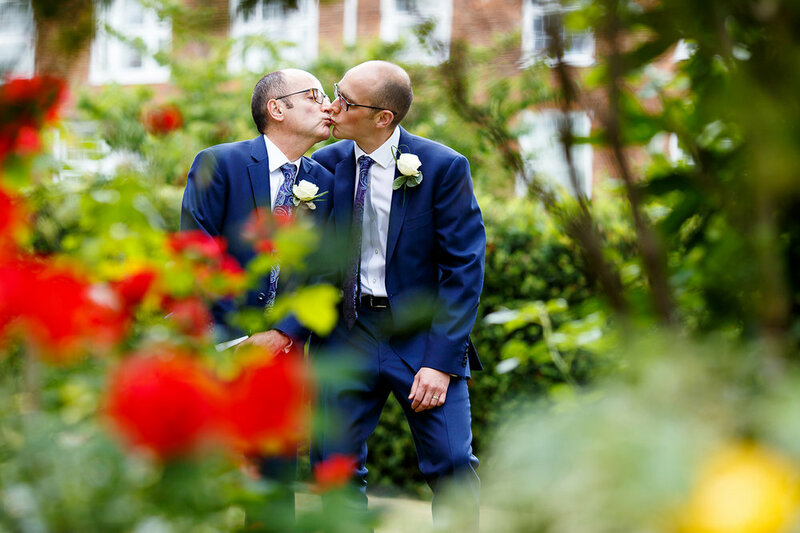 I will not be telling you where to stand and when to smile (it is your day after all) – shooting as your day flows, naturally capturing the fun, smiles and energy of your wedding day! But do not just take my word for it – click here for many kind words from my previous couples. So…how much and what do we get? Still with me? Excellent! Have a peek at more of my all time fave images below, and then drop me a message, and we can get discussing!